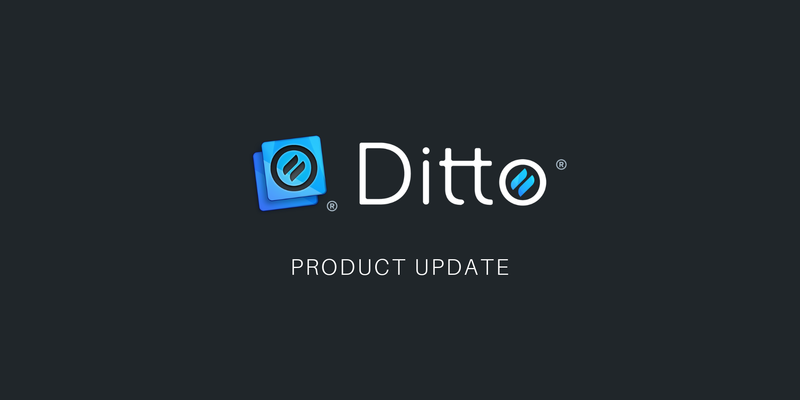 The Ditto wireless presentation solution received a number of highly requested feature updates that will make each screen-mirroring experience feel unique to your organization. The new customization features allow schools, businesses and other organizations to offer their users a personal and familiar screen-mirroring solution. 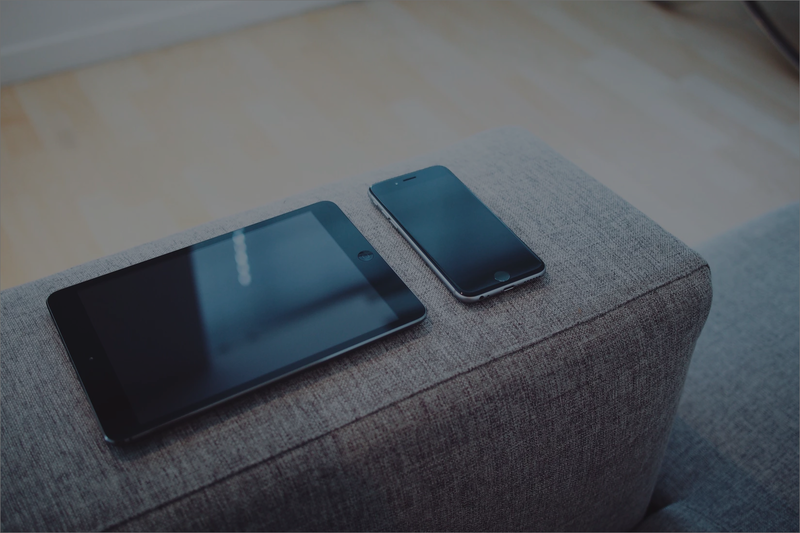 Ditto room codes are what users type into the Ditto connect page to wirelessly display their screen to the AirPlay or Cast receiver in the room. Previously, these codes were randomly assigned to each room by Ditto. An organization had no control over their codes. You can now customize Ditto room codes instead of using randomly assigned codes. The custom codes can incorporate your school name, company name, building name, room name or anything else. For example, a school can now create a code like “Franklin Hall 101” to align the Ditto room code with the actual room. Custom codes are more memorable and more appropriate for each setting. Easily create your own branded Ditto connect page. Upload a logo, a unique background image and colors. Even insert a custom message for your users containing connection instructions or pertinent organizational information. Using a branded connect page makes it feel like Ditto is a screen-mirroring solution tailored to your organization rather than a service provided by a third party. When you create a branded Ditto connect page, you receive a special URL that’s needed to access the page. 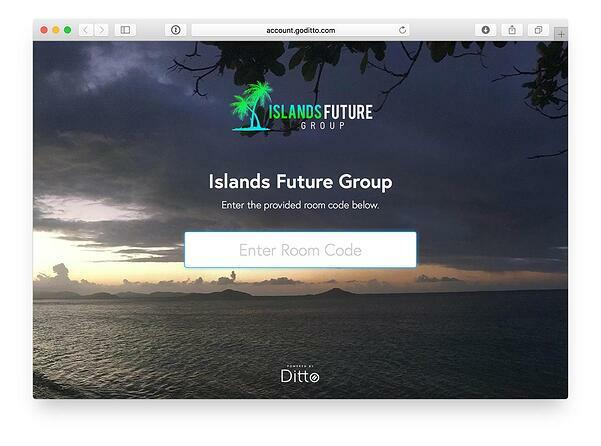 You’ll want a simple way to direct your end users to the branded page so they can enter their Ditto room code there instead of our generic Ditto connect page. That’s easy when you create a custom subdomain. Pair your branded connect page with a domain alias such as ditto.yoursite.com for an even more immersive experience and easier access. 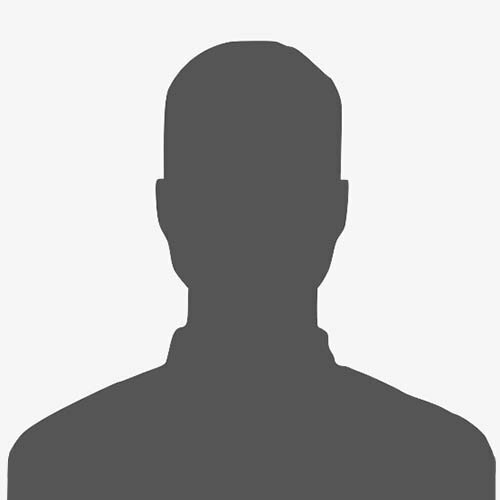 Learn how to create a custom subdomain. The list of rooms in the admin portal can get lengthy if you have many Ditto rooms. Now you can easily search and find any Ditto-enabled room to make adjustments to rooms as needed. These features are free and available now for all Ditto customers. This update takes Ditto way beyond your standard screen-mirroring solution. Ditto provides quality and reliable screen mirroring during presentations and meetings. That’s a given. Now you can turn Ditto into a solution that’s completely in tune with and connected to your brand. We're excited to bring even more user-requested enhancements later this year. Stay tuned: More updates to come.